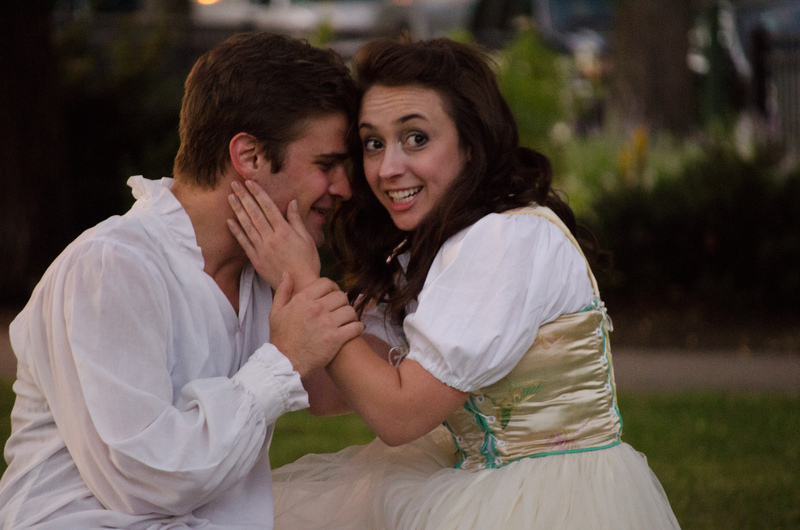 Our goal is to share our passion for Shakespeare and theatre with our community. Shakespeare is cool. The plays are beautiful and exciting, full of love, lust, sorrow, revenge, magic and joy. We envision local residents, families, Shakespeare lovers, and those new to his work all to come together at our shows to experience Shakespeare’s beautiful language and exciting stories. With our flagship annual summer production, audiences can also come out for a picnic and enjoy a show together as a community in the fresh air of a Chicago summer. Actors and audiences share the emotion and adventure in these stories with each performance. Midsommer Flight is committed to the financial accessibility of all its work. 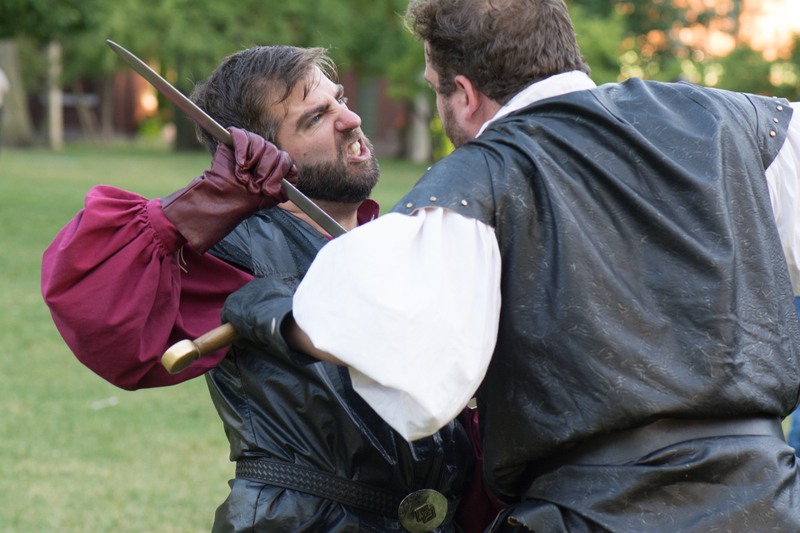 The summer production is 100% free to the public, while the indoor TWELFTH NIGHT is shifting to a Pay-What-You-Can model, allowing audiences to attend for free when needed. Midsommer Flight has seen the power of eliminating any financial barrier, reaching a large audience that is racially, ethnically, socioeconomically, and generationally diverse. 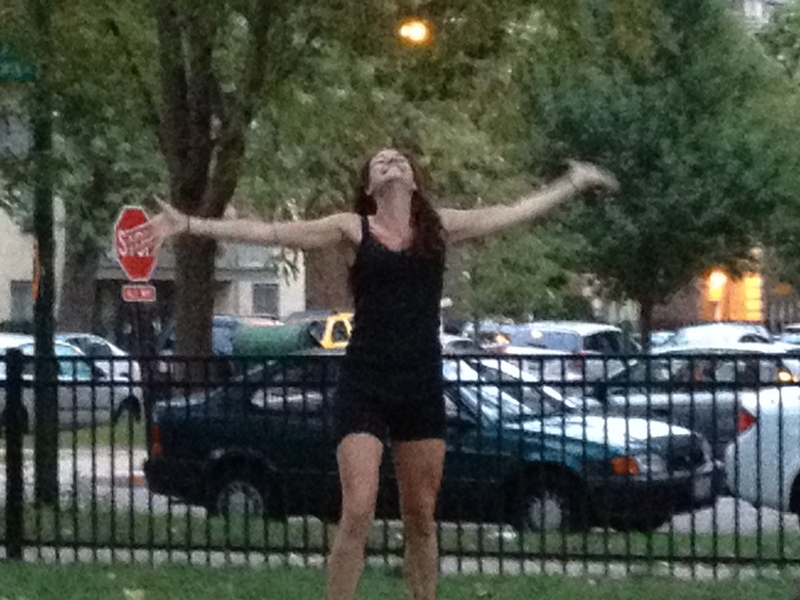 Founded in 2012 by Chicago theatre artist Beth Wolf, Midsommer Flight presented its inaugural free production of A Midsummer Night’s Dream in August 2012 as an Arts Partner with Touhy Park of the Chicago Park District. The following year, the company incorporated as an Illinois not-for-profit, receiving 501(c)(3) status in 2013. In the company’s name, “Midsommer” is spelled uniquely as it appears in Shakespeare’s First Folio, the original “Complete Works” published in 1623. The company has grown to tour a new production to four parks over eight weeks each July and August, most recently with Hamlet in 2017. The company also presents Twelfth Night each year in December at the Lincoln Park Conservatory; 2017 marked the third year in the Conservatory, cementing the show’s place as a Chicago holiday tradition. 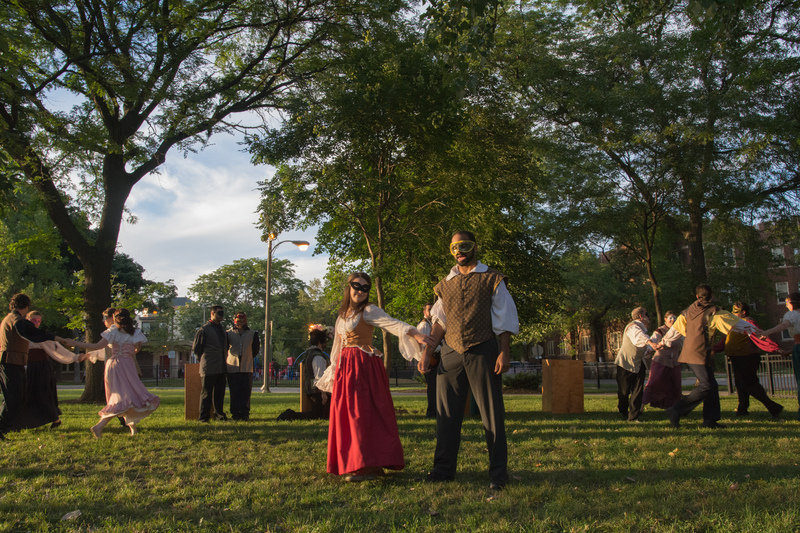 As an Arts Partner with Chicago Park District and a participant in the Mayor’s Night Out in the Parks initiative, the company reaches over 2,000 audience members each year.